Dr. Mark Scanlon is an Assistant Professor in the UCD School of Computer Science. Dr. Scanlon is the Founding Director of the Forensics and Security Research Group, Co-Director of UCD's law-enforcement focused Masters programme in Forensic Computing and Cybercrime Investigation, a Fulbright Scholar in Cybersecurity and Cybercrime Investigation, a Collaborator with UCD's Centre for Applied Data Analytics Research (CeADAR), and a Visiting Researcher at the Centre for Education and Research in Information Assurance and Security (CERIAS) in Purdue University, USA. Both his MSc and PhD are in the field of Remote and Network Forensics, and he has a continued passion for keeping up-to-date in this fast growing area. 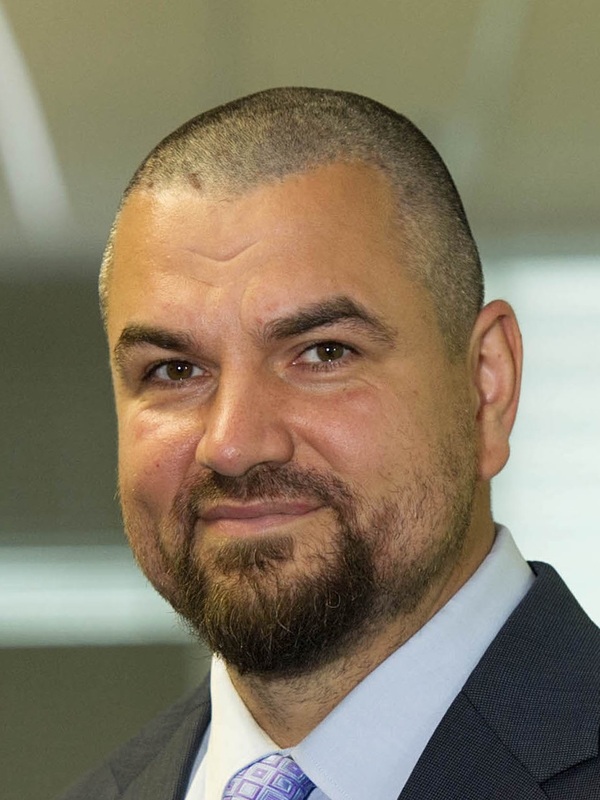 His research interests include Remote Evidence Acquisition, Evidence Whitelisting & Data Deduplication, Cloud Forensics, File Synchronisation Service Forensics, Network Forensics and Digital Forensics Education. To date, Dr. Scanlon has published over 50 peer-reviewed international conference and journal publications. Interested prospective PhD students should check out his personal webpage. 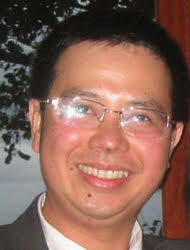 Dr. Le-Khac is a Lecturer at the School of Computer Science, University College Dublin (UCD). He is currently the Programme Co-Director of UCD's MSc programme in Forensic Computing and Cybercrime Investigation (MSc FCCI) - an international programme for law enforcement officers specialising in cybercrime investigation. His research interest spans the areas of Cloud Security and Forensics, Data Privacy, Data Mining for Financial Services, and Fraud and Criminal Detection. He is the principal author or co-author of more than 70 scientific papers in international, high-ranking, peer-reviewed journals and conferences in related disciplines. Since 2012, he has secured more than €500k of research funding. He is also a Principal Investigator (PI) and Funded Investigator for projects from Science Foundation of Ireland (SFI), Enterprise Ireland, UCD, various law enforcement agencies and international organisations. 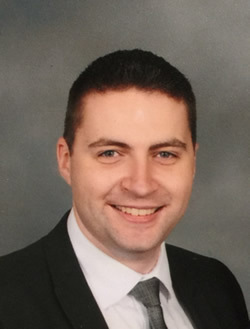 Dr. Brett Becker is an Assistant Professor at University College Dublin in the School of Computer Science where he is also a collaborator with the UCD Heterogeneous Computing Laboratory and with CeADAR, the Centre for Applied Data Analytics. He is also the chief maintainer of the Irish Supercomputer List. He earned a BA in Physics and a BA in Computer Science from Drew University (NJ, USA) before completing MSc and PhD Degrees at UCD prior to joining the academic staff. In 2015 he completed an MA in Higher Education at Dublin Institute of Technology. 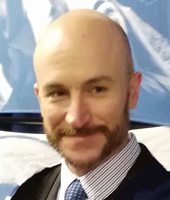 Brett has published numerous articles in areas of his research interests including Computer Science Education, High Performance Computing and Digital Forensics. He is currently workshop co-chair for the 2018 and 2019 ACM SIGCSE Technical Symposium on Computer Science Education, in addition to serving on the programme committees of several ACM SIGCSE conferences. Dr. David Lillis is an Assistant Professor in the School of Computer Science at University College Dublin (UCD). David graduated from the University of Limerick with a B.A. in Law and Accounting. Following this, he moved to UCD where he switched to Computer Science. There he earned a H.Dip., M.Sc. and Ph.D. prior to joining the academic staff. 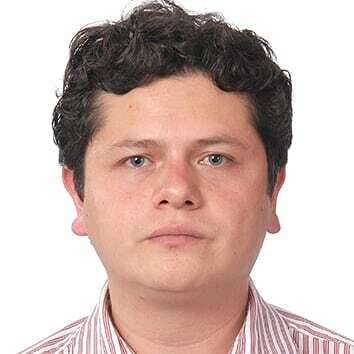 He has published peer-reviewed research papers in a variety of subject areas, including digital forensics, information retrieval, agent oriented software engineering, component-based systems, and wireless sensor networks. He is affiliated to the Beijing-Dublin International College: a joint undertaking with Beijing University of Technology (BJUT). 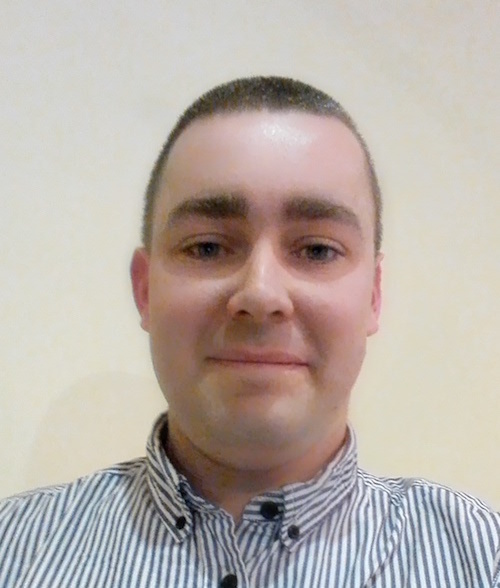 He is an SFI funded investigator on the Crop Optimisation through Sensing, Understanding and Visualisation (CONSUS) project, and is a collaborator in the CeADAR centre for applied data analytics. John is Course Leader for the BSc (Hons) in Computer Forensics & Security at WIT. He teaches modules in the areas of file system forensics, network/online forensics and emerging device forensics. John has also lectured at Portobello College Dublin, Champlain College (Dublin), Nanjing University of Science and Technology and the University of Central Punjab. 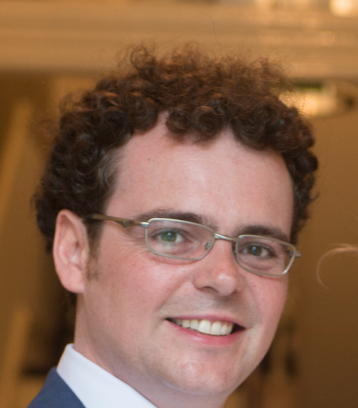 John holds a BSc from UCD and is currently finalising his PhD thesis for submission. John’s research focuses on data mining for intrusion detection and network forensic analysis. John has been involved in the organisation of many security and forensics events and has been awarded national and european research funding. Saad Khalid Alabdulsalam is a PhD candidate in the School of Computer Science, UCD, under the supervision of Dr. Nhien-An Le-Khac. He graduated from Queensland University of Technology, Brisbane, Australia with his Masters degree in Information Security. His PhD research is focused on developing a Deep Learning-based model for Internet of Things security and forensics. Felix Anda is a PhD candidate in the School of Computer Science, UCD, under the co-supervision of Dr. Mark Scanlon and Dr. Nhien-An Le-Khac. His PhD research topic focuses on automated, machine learning-based digital evidence classification and identification techniques. 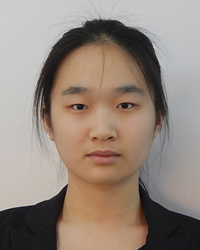 Xiaoyu Du is a PhD candidate in the School of Computer Science, UCD, under the supervision of Dr. Mark Scanlon. Her PhD research topic focuses on tackling the digital evidence backlog through expediting the entirety of the digital evidence handling process through the utilisation of cloud-based data deduplication. Richard Gomm is a PhD candidate in the School of Computer Science, UCD, under the supervision of Dr. Nhien-An Le-Khac. He graduated from University College Dublin, Ireland with his Masters degree in Forensic Computing and Cybercrime Investigation. He is an Investigation Officer of Garda Síochána Ombudsman. His PhD research surrounds Big Data Forensics for Forensic Acquisition and Examination by Law Enforcement Members. Derek Mizak is a PhD candidate in the School of Computer Science, UCD, under the supervision of Dr. Mark Scanlon. 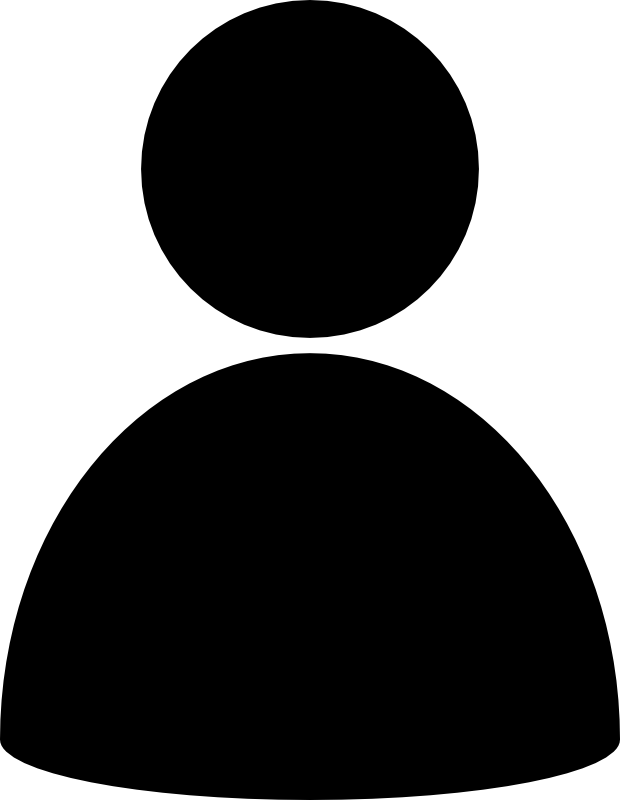 He is a cybersecurity and digital forensic consultant. His PhD research topic is application of Deep Learning techniques to intrusion detection. Asanka Sayakkara is a PhD candidate in the School of Computer Science, UCD, under the co-supervision of Dr. Nhien-An Le-Khac and Dr. Mark Scanlon. 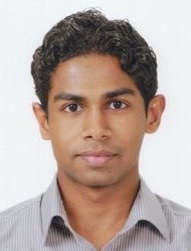 He graduated from University of Colombo, Sri Lanka with his bachelors degree in Computer Science. His PhD research topic evolves around forensics in IoT big data.